That means “Welcome” in Tagalog and that is exactly the feeling you will get from this wonderful country, you will feel most welcome and experience the trip of a life time! Many people have the travel bug and enjoy exploring new lands and looking for that perfect vacation away from home. And the dream vacation that most share is that once in a lifetime tropical location filled with exotic white sand beaches, opulent meals loaded with fun and adventure in a romantic and exciting destination. Bohol has all that and more! However, before traveling to this tropical paradise you will want to have an Insider’s Guide to all the best places to eat, all the best places to stay as well as all the sights you will want to be sure not to miss. At first I laughed but then after some thought and a little research looking at the available guides I saw that an Insider’s Guide to Bohol is exactly what was needed. All the other guides out there are just either out of date, have broken phone numbers or just are plain wrong and only cover a tenth of what there is to see and do here. Everything you need to know about Bohol is covered in thorough detail: general travel tips, transportation options, money issues, where to stay, where to dine, and tons of other information! This is your “one stop” complete guide, crammed with everything you must know to properly plan and enjoy your trip! Your purchase of Bohol Insider is safe…because as a customer, you’re entitled to my totally free annual update service. This is critical…and yet something no other travel guide offers for free. 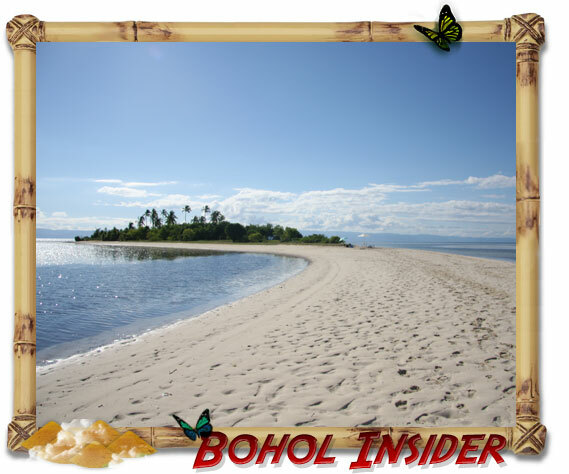 You Get Instant Access To Bohol Insider! 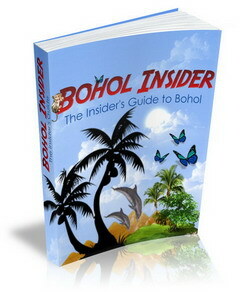 Bohol Insider is written as an eBook (in PDF format) so you don’t have to wait a week, a day, an hour, or even 5 minutes to get it. Nope you'll have it instantly! 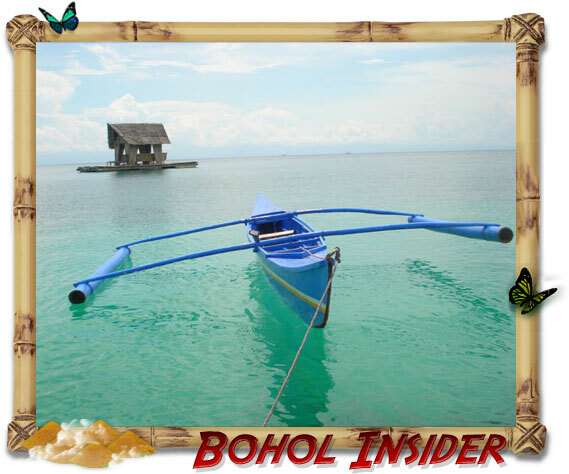 Once you order the Bohol Insider you’ll be taken to a download page that gives you immediate access to it. 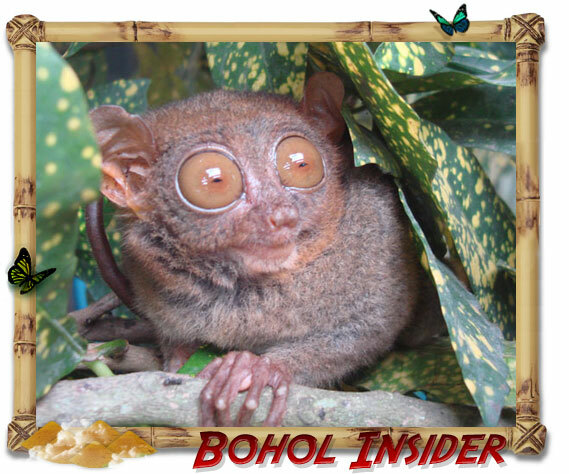 You’d be crazy not to buy the Bohol Insider…like I said before: you simply cannot find this information anywhere else online! And for the low price of $29.97 $19.95 CLICK Order NOW to see the ULTRA Low Price on Amazon.com…consider it very cheap insurance that when you DO make it to Bohol, you’ll have the time of your life thanks to this instantly downloadable ebook! Hey friend, my goal was to provide you with a 100% thorough travel guide…so that you can learn to love Bohol as much as I do. The price for this guide is low because I really and truly want to share the wonders of Bohol with you, my fellow traveler. Author of "Philippines Insider - Bohol Travel Guide"
P.S. Purchase through Amazon - a well known and TRUSTED online shop. P.P.S. Your privacy is guaranteed! P.P.P.S. This book was last revised November 27 - 2012 so you are getting the lastest up to date information. CLICK Order Now to see the ULTRA LOW Price!!! !